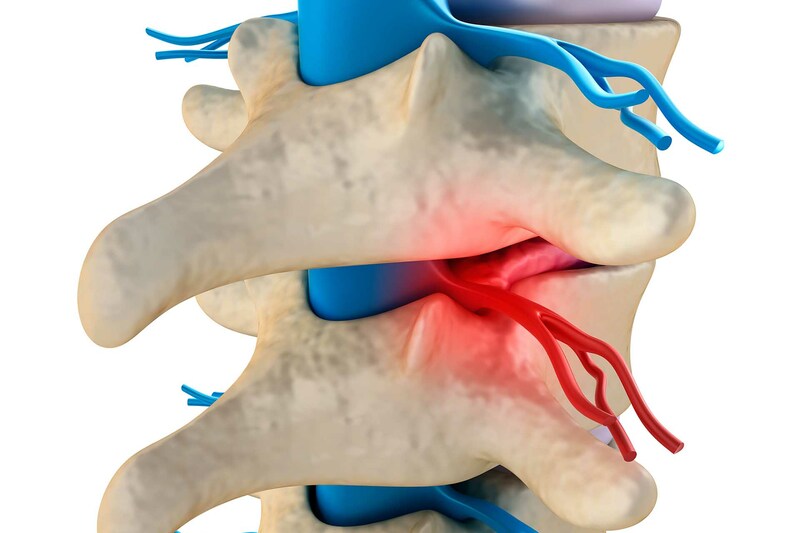 Bayswater Chiropractic is interested in discovering the cause of pain then treating and preventing its reoccurrence. We also offer specific chiropractic programmes of care for sports/extremity problems, occupational injury and arthritic pain. Our treatment is suitable for babies, teens and adults. For an appointment phone 9720 7811 or book online. 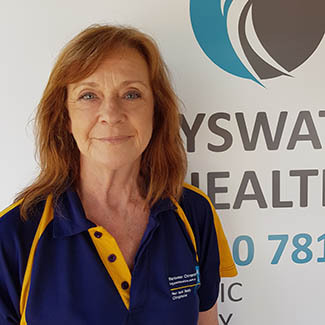 Bayswater Chiropractic for the experienced, effective care of back pain, neck pain and headaches and other spinal problems. Joint locking may irritate nerve messages to your body, as the nerves exit the spinal column, causing pain and discomfort. Restores normal joint movement which helps to relieve nerve irritation, which may lead to pain relief and improved function. A well functioning spine and nervous system helps to promote optimal health. An absence of pain doesn't necessarily equate to health. Chiropractic care may benefit babies to adults. 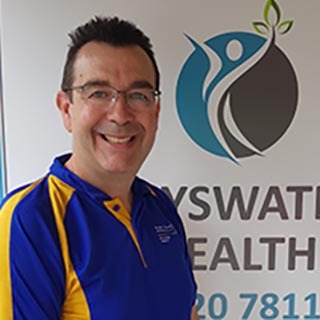 Bayswater family chiropractors Drs Mark and Shaun Beovich are experienced in helping the whole family. 625 Mountain Hwy, Bayswater, Melbourne, Australia.